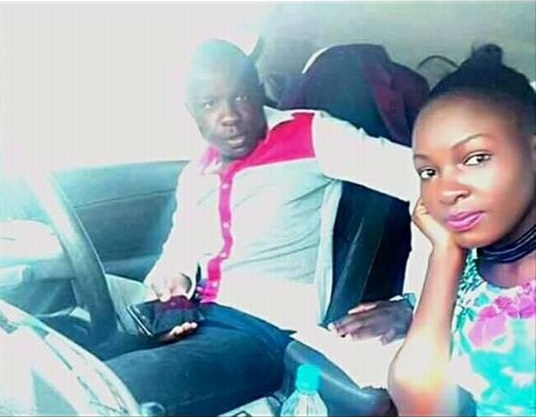 Tuesday, March 26, 2019 - When Migori Governor Okoth Obado was dating the late Sharon Otieno, there were claims that he was sharing the same “Nunu” with his son. 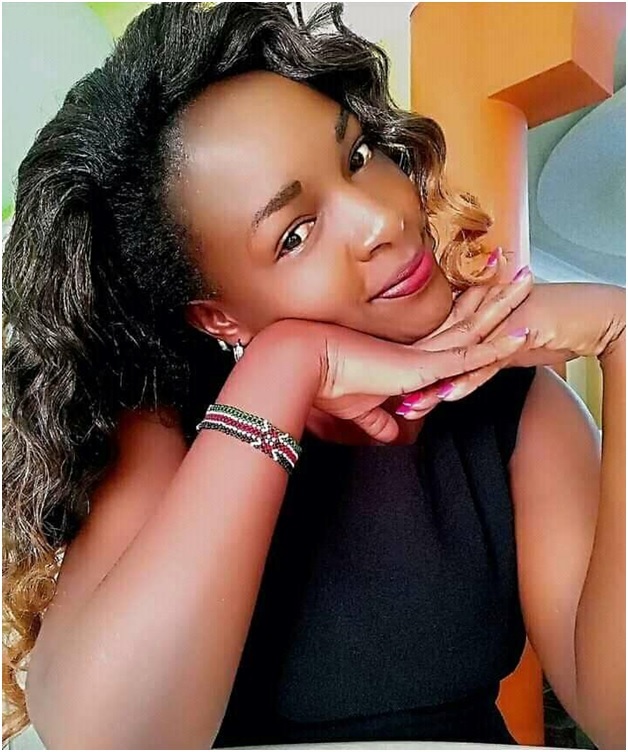 Daily Nation journalist, Barrack Oduour, who was investigating Obado’s affair with Sharon, revealed that the Governor came across steamy chats between his son and Sharon, a clear indication that he was also smashing her goodies. Oduor revealed that Sharon’s affair with Obado went sour after he found out that she was cheating on him with his own son. He stopped financing her and ended the affair. He then planned for her brutal murder through his goons. 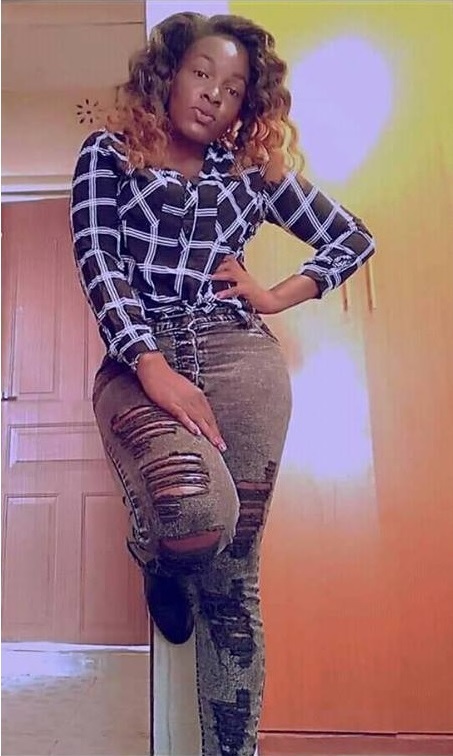 Obado’s son has moved on and found a new lover after Sharon’s death. Well placed sources revealed to us that he is planning to marry this lady and we wish him the best. I think I have just seen a pig.